What are conex box dimensions? The boxes are available in several standard sizes, but most of them are either 20’ or 40’ with a ceiling height close to 8’. One with a taller ceiling height is often called a High Cube. How much does a conex box weigh? A 20’ container typically weighs around 4800 pounds or more and a 40’ container can weigh more than 8000 pounds. How much weight can a conex box support? The net load that storage containers will support depends on structure and size, but could range 57,000 – 63,000 pounds. How much does a conex box cost? Like anything, the answer is, “It depends.” With a conex box, the cost will be determined by size, condition, and specifications. You can expect a barebones unit to start around $1000, something larger, with lots of extras may cost around $20,000. Can you buy a used conex box? Yes, because of their durability, a conex box can stay in circulation for many years. That makes buying a used shipping container very easy. Be sure to inspect it before putting down any money. Where can I buy a conex box? To see a wide variety of conex boxes for sale, visit SiteBox Storage. Can you rent a conex box? Yes, luckily, a conex container rental is easy to arrange. 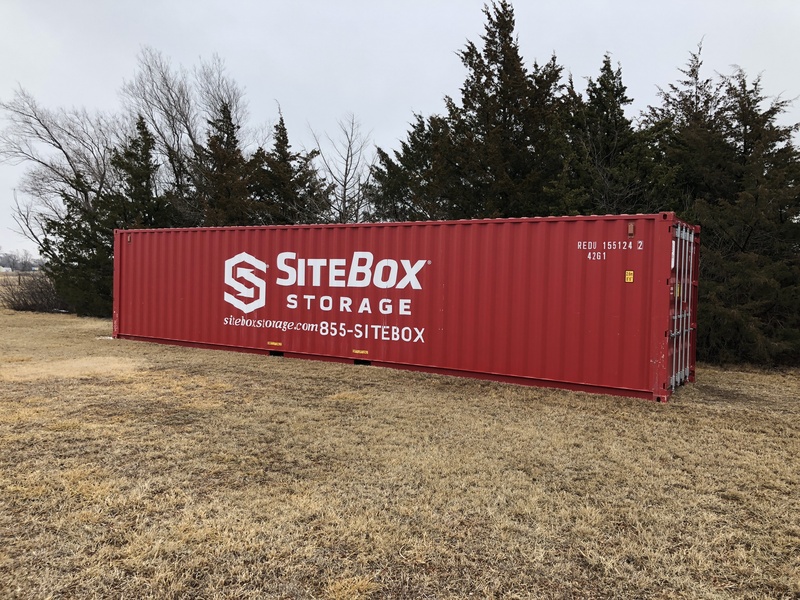 Companies like SiteBox Storage have options to lease or lease-to-own containers. Determine the container size needed for your specific needs, location and budget. Based on how long you need the conex box, determine if you will buy or rent. Get a quote from a trusted source like SiteBox Storage. Be sure to ask lots of questions and arrange to inspect the unit before buying. Once payment has been arranged, have it delivered. Use this guide to determine how much room you’ll need to have your conex box delivered.